For caregivers dealing with residents who have sundown syndrome, the end of the day can be a difficult and trying time. This common disorder has been a subject of increasing research, with doctors hoping to figure out the exact cause of sundown syndrome and why it does not impact all assisted living residents with dementia. It’s a condition often affecting those with Alzheimer’s disease and other types of dementia. The name describes the approximate time when symptoms begin appearing — when the sun goes down. At this time, affected people experience increased agitation and memory loss. They may become angry or confused along with exhibiting signs of distress or aggression. Researchers remain divided on the exact reason behind sundown syndrome. Some say it’s caused by the buildup of sensory stimulation dementia residents experience, which threatens to overwhelm them by day’s end. Others believe hormonal imbalances or fatigue is the culprit. A few studies have suggested there is an actual tie between the onset of darkness and sundown syndrome, with some nursing facilities reporting increased symptoms from the disorder in the winter. Wandering is arguably the most serious concern for those suffering from sundown syndrome. 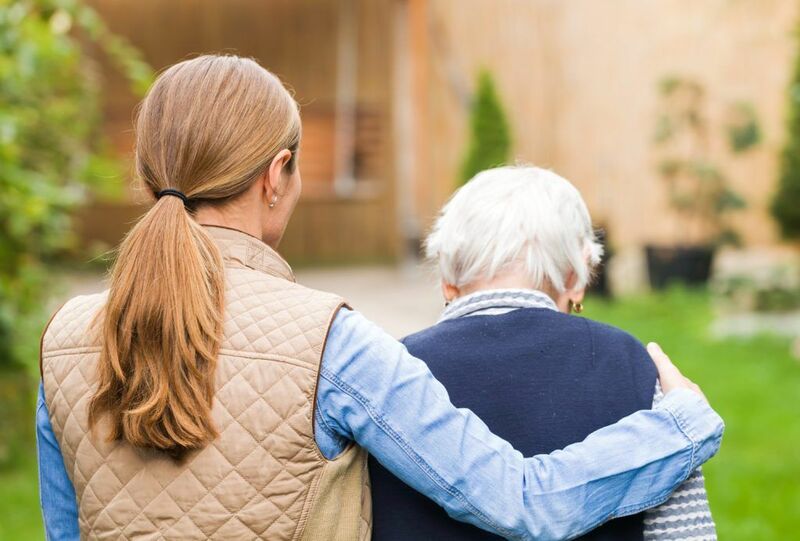 When a senior with dementia wanders from their room, they may not be able to find their way back, especially when they are experiencing several other symptoms that may be frustrating or confusing. Senior care facilities know this can be a danger for their residents. They try to keep residents with dementia in closely monitored areas. But they don’t want these residents to feel as though they’re on lockdown or alarm their families. How can you manage this tendency to wander while giving residents their freedom? One way to do it is to deploy a real-time resident location system which gives caregivers a way to unobtrusively keep track of their residents. Resident security platforms help assisted living communities empower residents with a feeling of control and freedom while ensuring their safety and security. Each resident is located with a small, comfortable tag that enables them with the freedom to move around the community and interact with other residents. The system is programmable to allow certain residents to pass through designated access points (for example: a common area) while others remain secured and protected. With the ability to customize a residents access level by high-risk vs. low-risk, residents are provided with the appropriate level of protection from wandering into dangerous areas. Allowing residents with dementia to maintain their dignity and some self-sufficiency is important to many facilities. Contact CenTrak today to request a demo of the CenTrak Wander Management solution.